good gaming song. its interesting how this is so grrovy when its not really a groovy song. I'm in love with the song immediately! 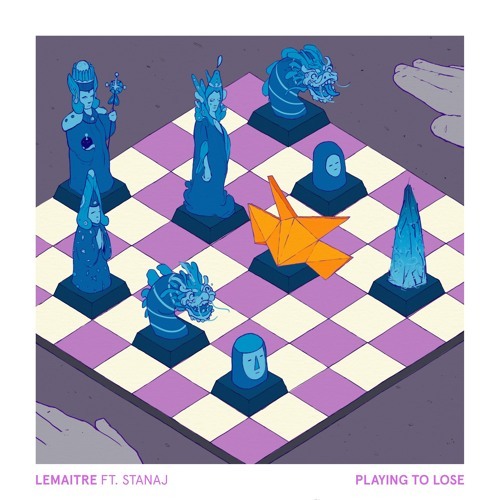 Been listening to lematire before closer came out in 2015, great music, keep it up!!! Omg I love this song! instantly fell in love with this song when I first heard it! HOLY, STANAJ HAS MY HEART.